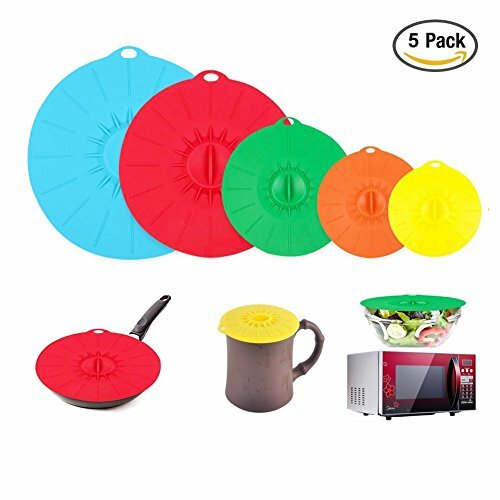 MULTIFUNCTION – This ever so popular silicone Lids set comes in 5 practical sizes: Extra Small 3.9″/10cm, Small 5.9″/15cm, Medium 7.9″/20cm, Large 9.8″/25cm & Extra Large 11.8″/30cm. The lids fit a range of pots, bowls, pans, cups, containers etc. and adjust to almost any type of cookware, oven, microwave, freezer and dishwasher safe. They are washable, re-usable, flexible, non-stick and durable. HOW IT WORKS – The way vacuum lids work is you gently press in the middle and the lid creates airtight, watertight and spill-proof seal. 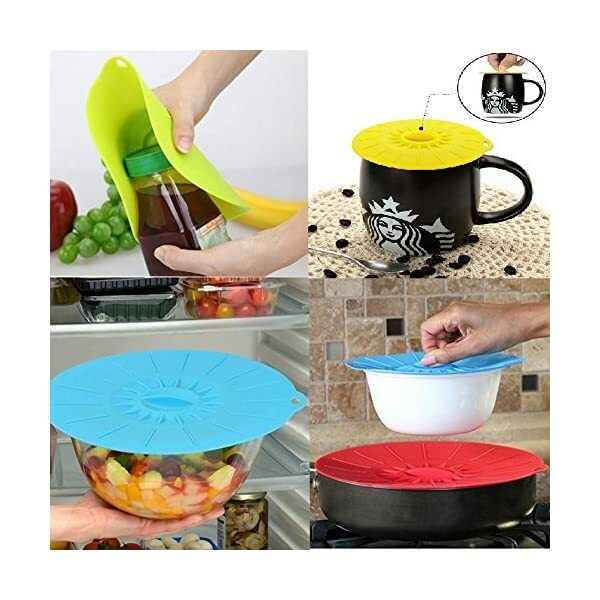 You can then use them to store leftovers, foods, salads, vegetables, pasta, soups, ingredients etc. 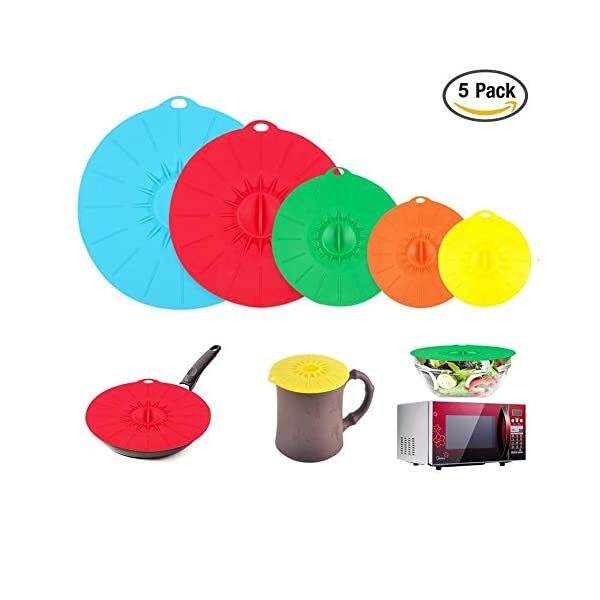 They are also great for cooking, steaming, simmering, re-heating, keeping meals warm for longer, preserving foods in the fridge or freezer etc. 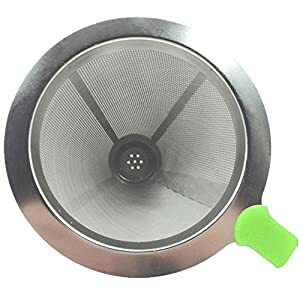 To remove the lid: just peel it off using the little flap on the edge or lift it up from the side. ECHNOLOGY & INNOVATION – The lids are made of the highest quality Food Grade Silicone. Silicone is made of polymers of silicone, carbon, hydrogen and oxygen which are all natural components. 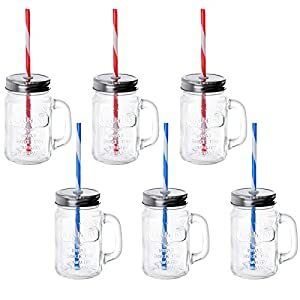 The lids are BPA free and environmentally friendly, have low chemical reactivity, repel water and microbiological growth and are resistant to oxygen and UV light. They are heat & frost resistant from 464°F/240°C to -104°F/-40°C. ♧-NEW! 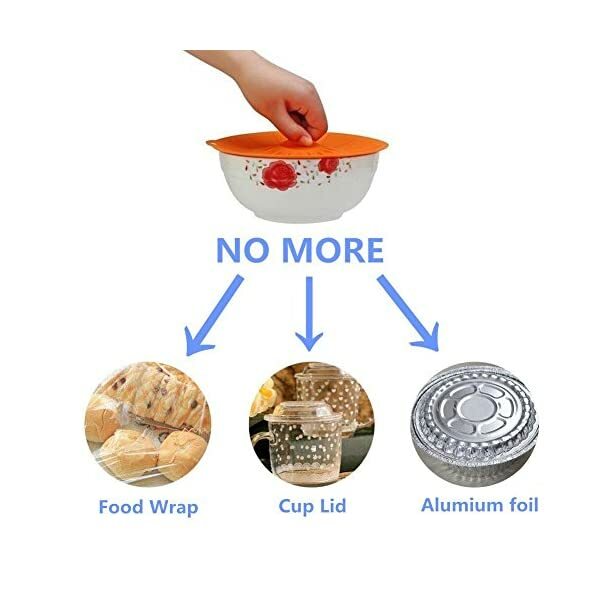 No more wasting time & money on cling film that You’ll’t get out or its packaging, impractical aluminium foil that doesn’t stick to the dish surface, glass lids that don’t fit in the fridge or food containers that are misplaced around your kitchen! 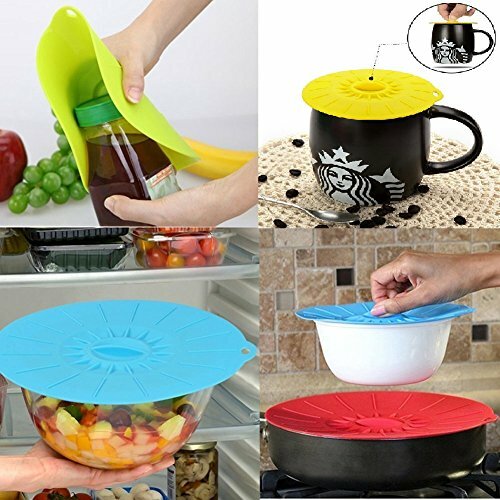 These wonderful silicone lids will make you squeal with delight. ▲HMK Providing the highest quality to all of you is our number one priority and our main goal! 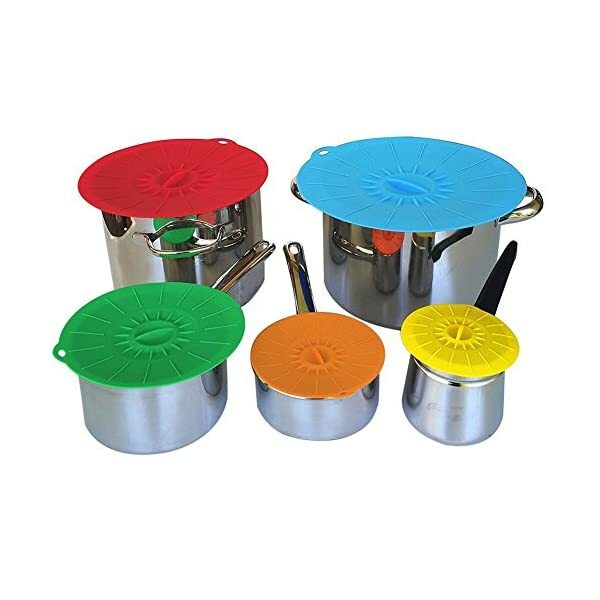 ▲Set of 5 different sizes suitable for covering plenty of cookware dishes. ▲Durable, lightweight, flexible, re-usable, washable, heat resistant, non-slip, non-stick, water and germs resistant. 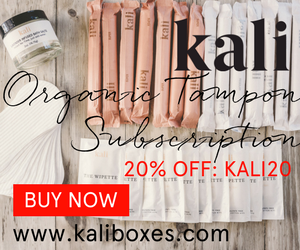 ▲Will not stretch, fade, warp, mildew, crack, peel, melt, shrink or absorb odours ! 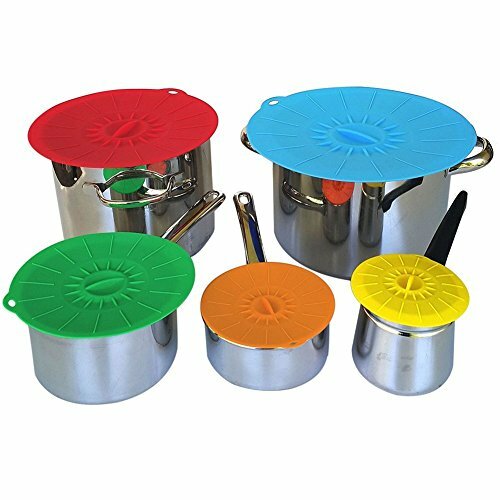 ▲FDA Approved, Great for cooking, steaming, simmering, re-heating, keeping meals warm for longer, preserving foods in the fridge or freezer and adding that splash of colour and style to your kitchen decor. 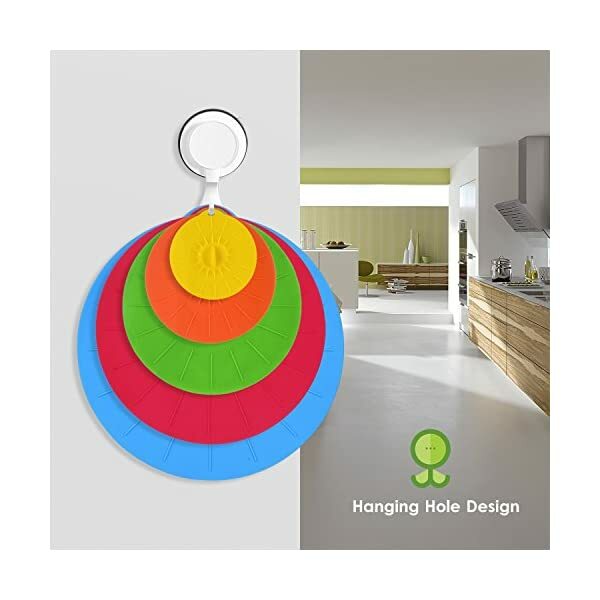 ▲ot only are they environmentally friendly and 100% dishwasher secure, they are super easy to clean and stackable making it so convenient to stow away for later use. ▲Dirt especially when having a picnic or outdoor barbecue, may also be used as pot holders, splatter guard or instead of oven mitt to transfer hot dishes. If you only want to use some baking soda, gently scrub with a sponge or wash in the dishwasher. 1. Do not use detergent for the first time to clean. 2. Do not cut the product with a knife or other sharp objects. 3. Do not place this product on open flames to avoid deformation. ◕‿◕We want our clients to be happy, So we also offer a 1-year warranty for your ultimate satisfaction! 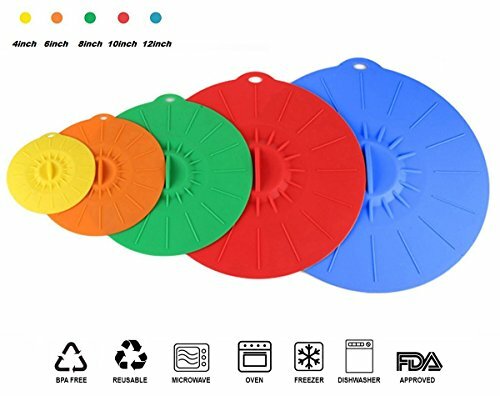 MULTIFUNCTION – This ever so popular silicone Lids set comes in 5 practical sizes: Extra Small 3.9″/10cm, Small 5.9″/15cm, Medium 7.9″/20cm, Large 9.8″/25cm & Extra Large 11.8″/30cm. The lids fit a range of pots, bowls, pans, cups, containers and so on. and adjust to almost any type of cookware, oven, microwave, freezer and dishwasher secure. They are washable, re-usable, flexible, non-stick and durable. HOW IT WORKS – The way vacuum lids work is you gently press in the middle and the lid creates airtight, watertight and spill-proof seal. 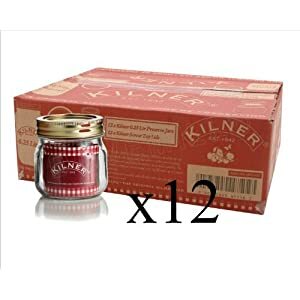 You’ll then use them to store leftovers, foods, salads, vegetables, pasta, soups, ingredients and so on. 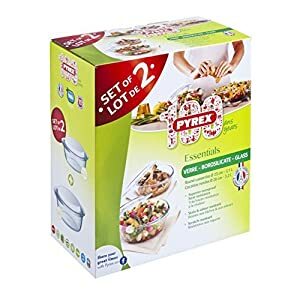 They are also great for cooking, steaming, simmering, re-heating, keeping meals warm for longer, preserving foods in the fridge or freezer and so on. To remove the lid: just peel it off the use of the little flap on the edge or lift it up from the side. 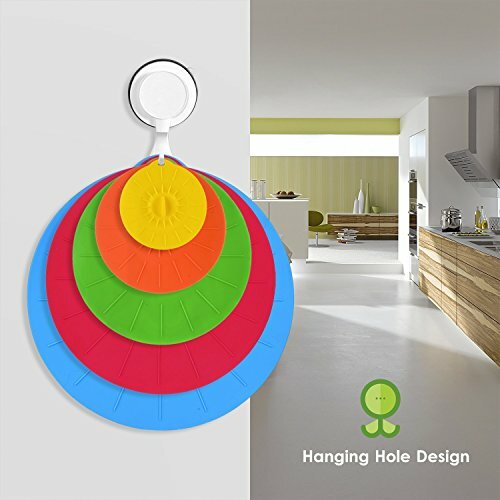 FUN & UNUSUAL KITCHEN GADGET – The set is a unique gift idea for birthday, Christmas, housewarming party, outdoor picnic or BBQ lovers. 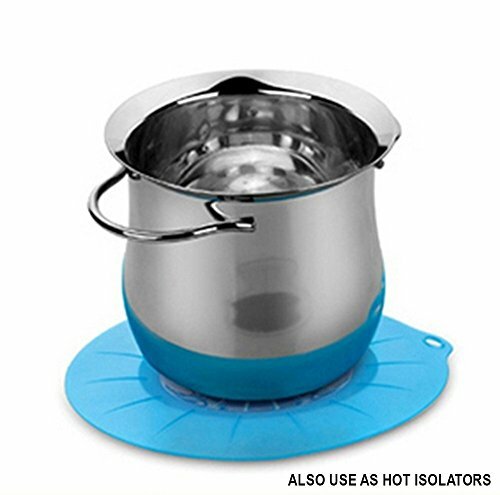 The lids may also be used instead of silicone gloves/mitts to transfer hot pots & pans, as mats so you do not burn your surfaces or as a splatter guard. 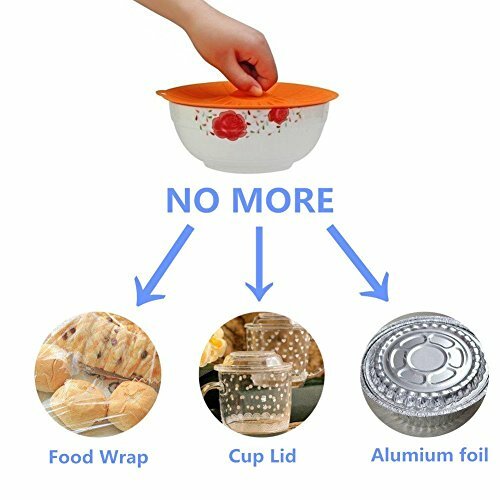 No want to use cling film, aluminium foil or glass lids that don’t fit the fridge or freezer. The lids lay relatively flat and are stackable so You’ll stack deep plates, bowls or containers on top each other.